Mozambique purple garnet 3.91 cts. 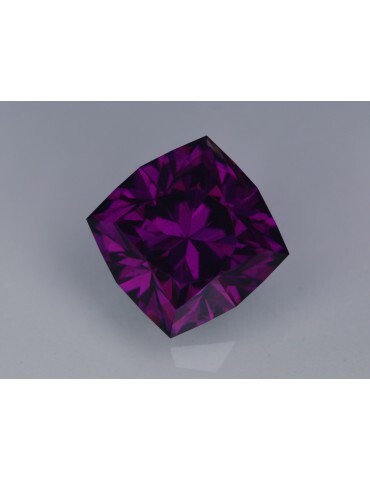 Notes: Beautiful Mozambique purple garnet. Shifts from a vivid purple to a slight pinkish red color (incandescent). 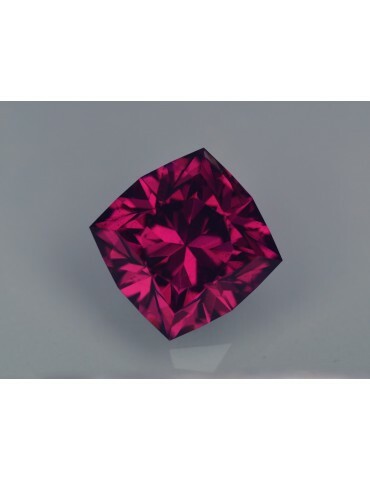 The color is rich and has a good tone level with great brilliance and tons of fire. This stone has a small veil in stone and is difficult to see with the unaided eye.